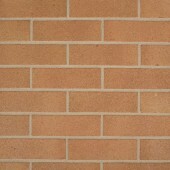 Based in Northumberland, Swarland brick is an established brick manufacturer known for making great quality bricks. 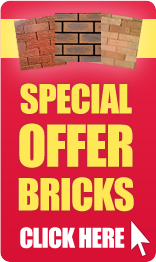 And when you shop with Huws Gray, you can buy Swarland bricks for a real value-for-money price. 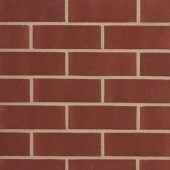 We have a large stock of Swarland bricks available for immediate despatch. 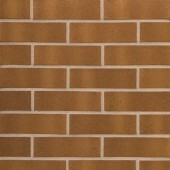 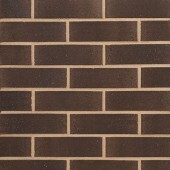 Choose from many different colours, sizes and textures to get the right brick for your needs. Take advantage of our brick matching service – it’s FREE and will ensure that your bricks perfectly match those you already have. 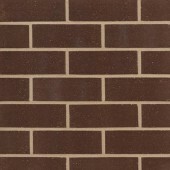 Contact Huws Gray today for a quote for your Swarland brick order – our expert team is happy to help if you have any questions. 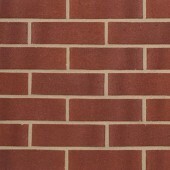 Highly Experienced Brick Experts ready to help and advise.